In the wake of Congress being unable to pass ACA repeal and replace legislation, a bipartisan effort seems to be growing around improving the ACA. Indeed, a majority of Americans want to see Congress take a bipartisan approach to addressing healthcare issues. Among those Americans is a bipartisan group of liberal and conservative leaders in health policy are supporting the continued payment of all the federal subsidies provided under the ACA and to help Americans enroll in coverage. President Trump recently authorized the U.S. Department of Health and Human Services to make the next round of subsidy payments to the insurance companies providing health insurance through government exchanges. Hearings are expected to be held by the U.S. Senate’s Senate’s Health, Education, Labor and Pensions Committee in September to discuss bipartisan legislation for a one-year extension of the federal payments to insurers. Meanwhile, a majority of the counties in states like Ohio, Missouri, Tennessee and Washington that had no insurance providers willing to provide health insurance are lining up insurance companies to service those counties. And while many rural counties have only one insurer offering healthcare policies, the majority of Americans still have several healthcare policy options on the government run healthcare exchanges, as illustrated by information in maps recently developed by Harold Pollack, a social scientist at the University of Chicago, and Todd Schuble, a computational scientist, that were featured in the Huffington Post. However, the debate over whether the ACA should survive is not completely over, at least for some Republicans who are members of the Freedom Caucus in the U.S. House of Representatives. A discharge petition calling for the repeal of the ACA is circulating through the House. If a majority of House lawmakers sign the bill, it will force another vote on repealing the ACA. Amidst all this activity, the IRS continues with its efforts to enforce the ACA. 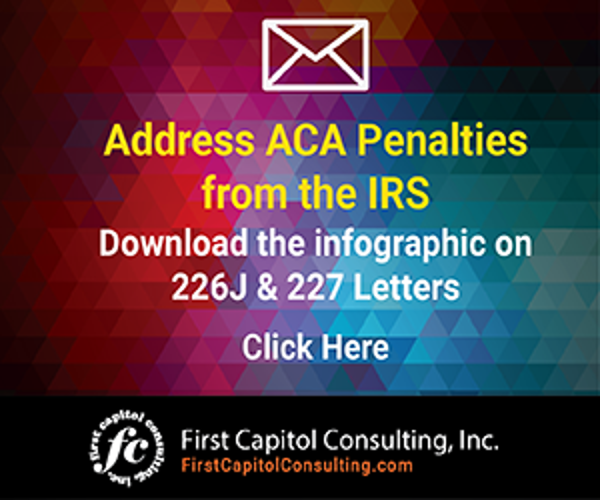 It has released draft IRS forms for use by companies with 50 or more full-time or full-time equivalent employees — referred to as Applicable Large Employers or ALEs – to report ACA-mandated information and the filing schedule for reporting ACA-mandated employee data for the 2017 tax year. The IRS has indicated that it will be issuing enforcement notices for those ALEs not in compliance with the ACA, possibly as early as the end of this year. Recently release letters from the IRS indicated that there will be no waivers of the employer responsibility mandate for ALEs that have not complied with the ACA. 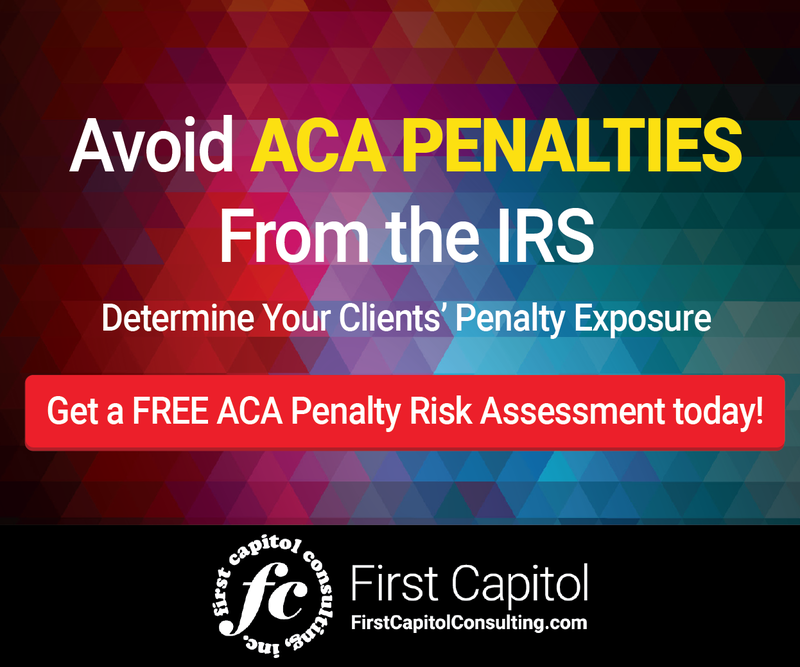 If you are an ALE and haven’t filed your ACA-mandated information with the IRS for the 2015 or 2016 tax years, you should do so as soon as possible to minimize any financial penalties that might be levied against you by the IRS. Congress, healthcare policy experts and rank-and-file Americans all seem to want a bipartisan approach to healthcare. Meanwhile, the IRS is moving forward to prepare for ACA-mandated 2017 tax year filings and its enforcement plans for employers that are not complying with the law.